The University of Pittsburgh is the most expensive public college in the country, according to data compiled by The Chronicle of Higher Education. 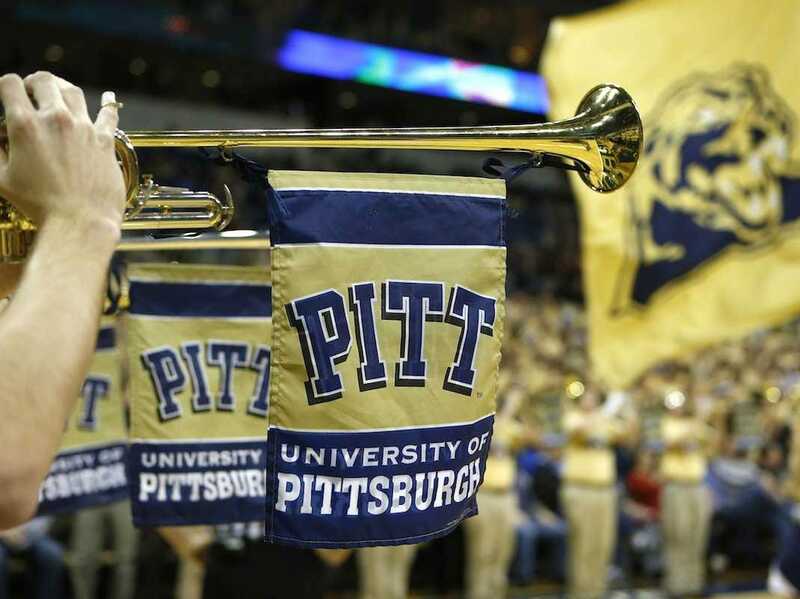 During the 2014-2015 academic year, Pitt charged $US17,772 in tuition and $US10,800 in room and board, for a total cost of $US28,572. Interestingly, many of the colleges on The Chronicle’s list — seven, to be exact — are part of the University of California system. The UCs have notably seen large budget cuts over the last few years. The Chronicle also has tuition and room and board data for colleges stretching back to 1998, which you can look through here.